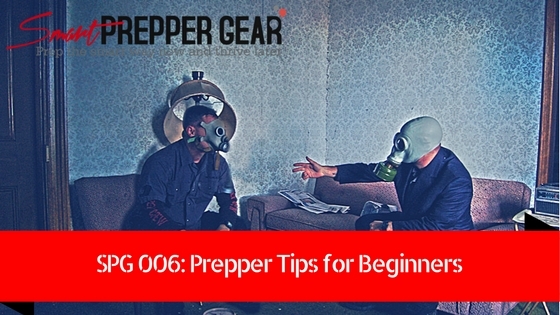 In this episode, I will be providing prepper tips for beginners. When you first get involved in preparedness it can be really confusing about where to start. There are tons of websites and social groups who constantly talking about what you need. It can get overwhelming. So in this episode, I will provide prepper tips to help give you vision and direction on where to start. This isn’t a comprehensive list but some of the top important tips. Of course, there are tons of others things to do but your focus should begin here. – Do you have enough so that you could survive at least 3 hours to 21 days? – you can typically find people with a similar way of thinking in gun clubs, at the gun range, HAM radio clubs, camping groups, etc. Leave an honest review on iTunes. Your ratings and reviews really help and I read each one. 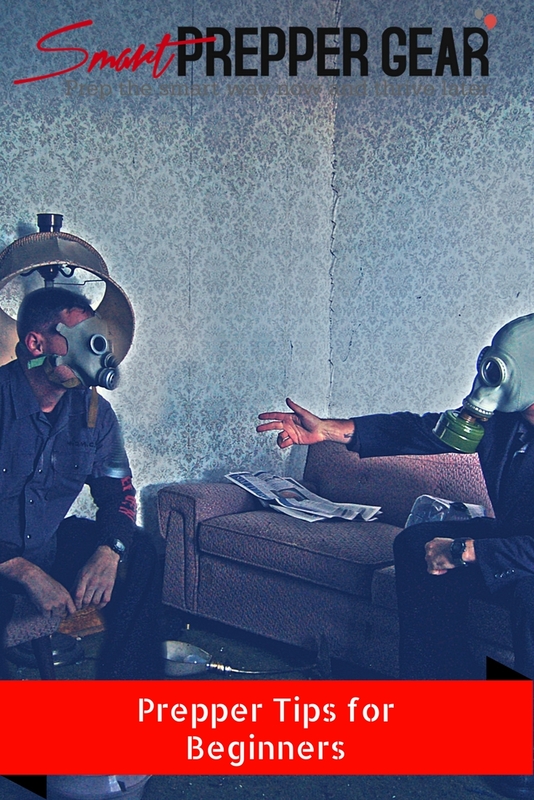 Your feedback helps me to better serve the prepper community.